The Ashtabula County Fairgrounds is available year-round for events and activities. With indoor and outdoor spaces, horse barns, and dirt track, we are the perfect place for your next event. Our Grandstand seats approximately 2,200 people. It is situated on an oval half-mile track. 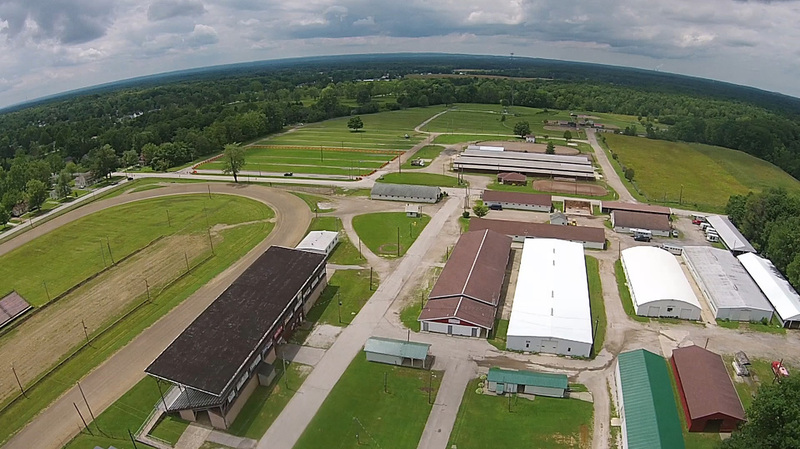 The outdoor arenas and 3 horse barns are available for horse shows. To access the Ashtabula Fairgrounds Main Parking, visitors must use Poplar Street. 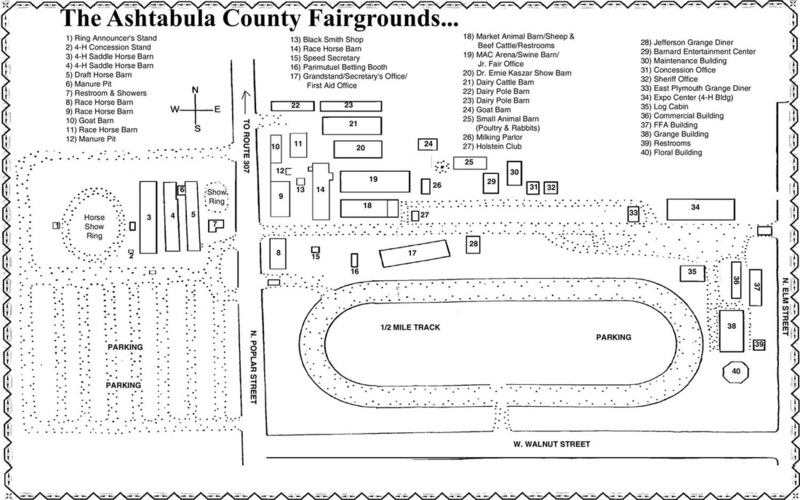 The physical address of the Ashtabula Fairgrounds is 127 N Elm Street in Jefferson, Ohio.